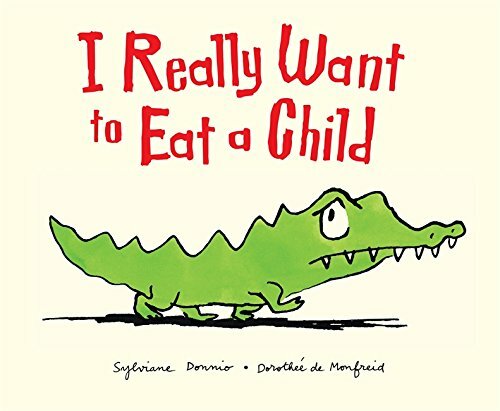 A delightfully quirky book about Achilles the crocodile who doesn’t want to eat his usual breakfast of bananas - he wants to eat A CHILD! The story takes us to the day Achilles comes face to face with a child. What will Achilles do? A fun book which will be enjoyed by children and parents alike. Most suitable for 2. 5 years up to 5 years. 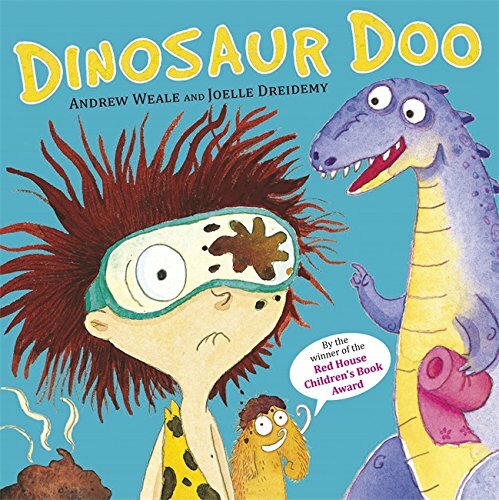 A Funny pre-historic tale about a group of friends who try to solve a ‘dinosaur toileting’ problem. A super book for pre-schoolers with a love of rhyme and dinosaurs, this is a guaranteed ‘giggle starter’ of a book.